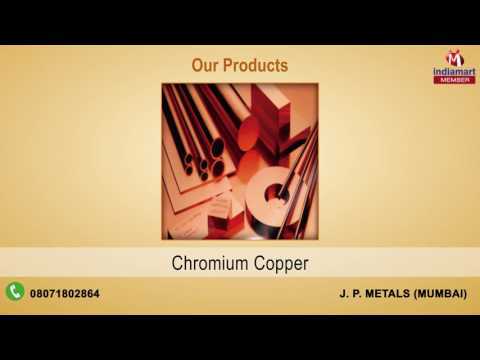 Our organization, J.P. Metals was established in the year 1984 as a premier manufacturer and supplier of a wide range of Industrial Products. Our product including Stainless Steel, Stainless Steel Products and Brass Products Are highly appreciated in the market for their unique properties. Each product that we have to offer our clients is made using high quality metals and alloys, which hold the properties of strength, malleability and corrosion resistance.